I took this photo in October 2014 in Bruges, Belgium. 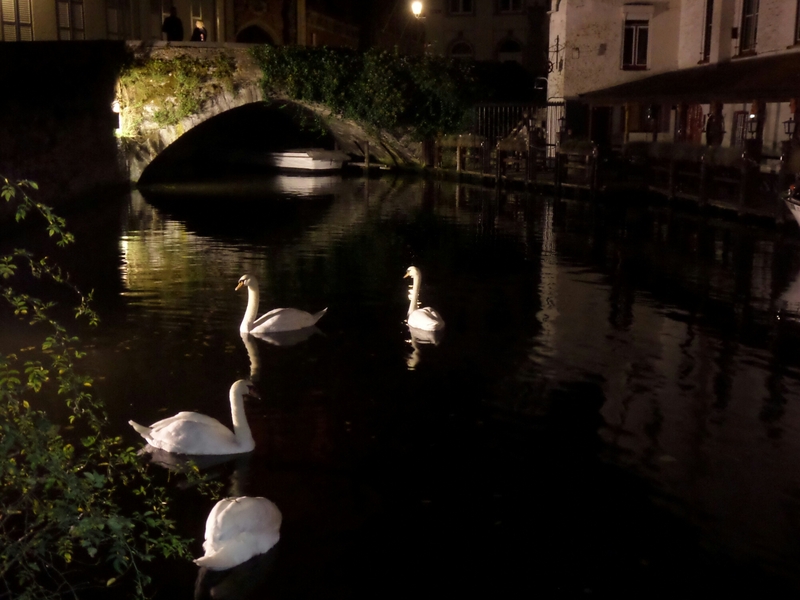 The swans are a famous symbol of Bruges and I caught this photo of them swimming at night. The rules for the 7-day nature photo challenge are simple. 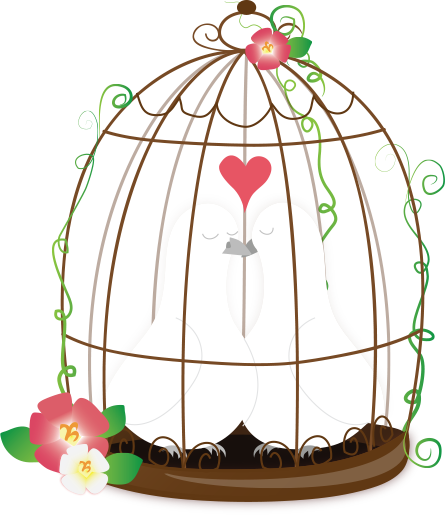 Just post your favourite nature photos each day and nominate another blogger everyday, for 7 days. I was nominated by travelfranzi so check out her brilliant travel blog. I nominate ibeautytalk as I love their latest beauty reviews, especially on Sleek’s Cream Contour Kit. I love this photo! I think it’s my favourite so far! ❤ I've never been to Belgium but I plan to! What a fab photo. I really want to go to Bruges ever since I saw he film “In Bruges” with Colin Farrell.